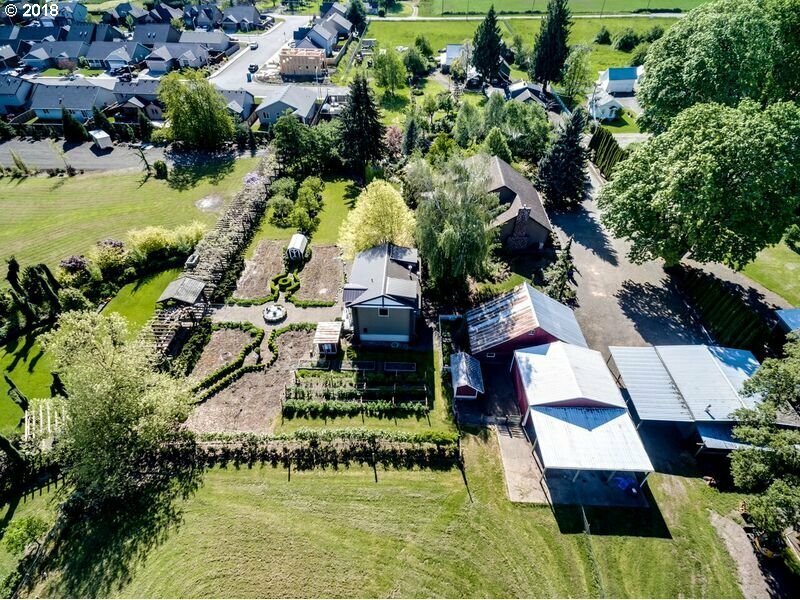 Perfect Hobby Farm in Urban Growth Boundary. 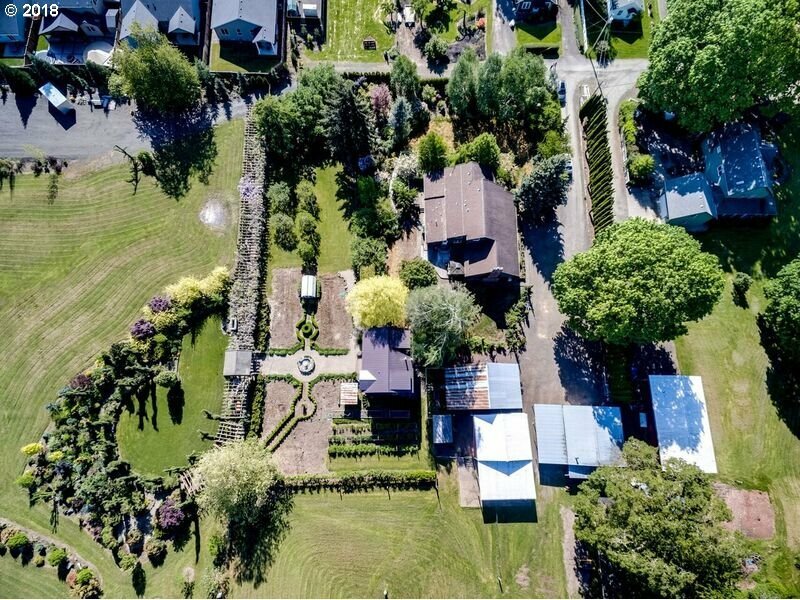 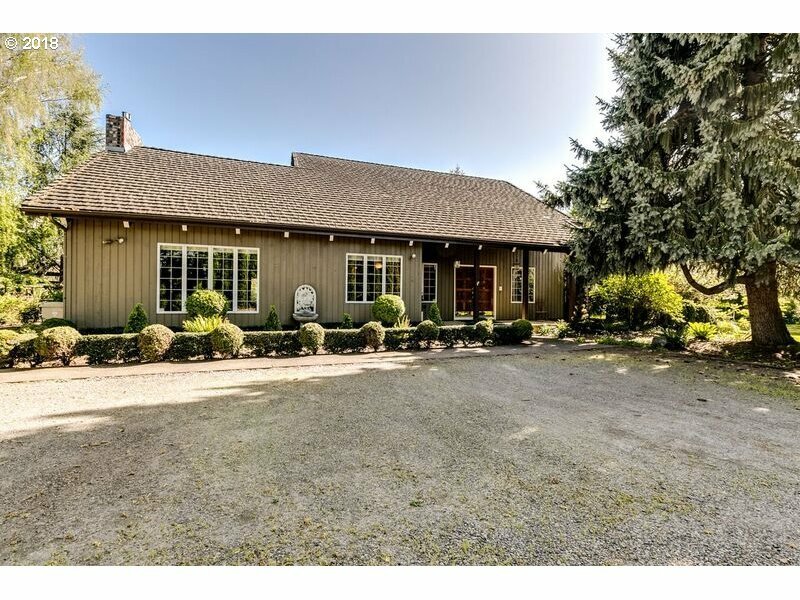 Rare close in 2.46 acres w/multiple outbuildings, large spacious home & mature professional landscaped grounds. Quality construction thru-out! 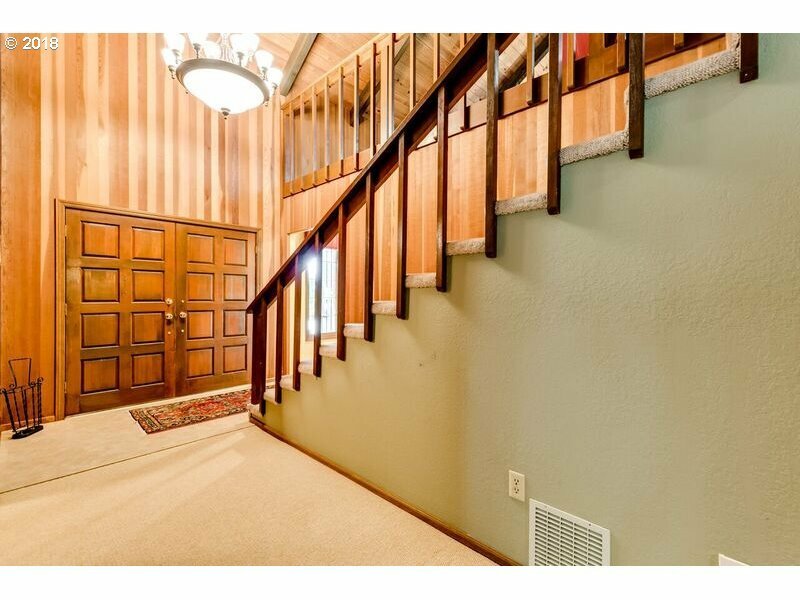 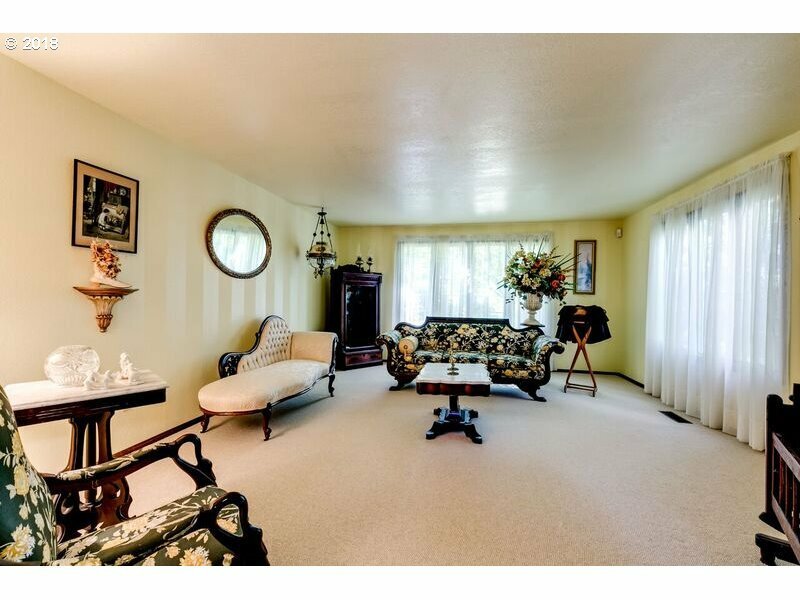 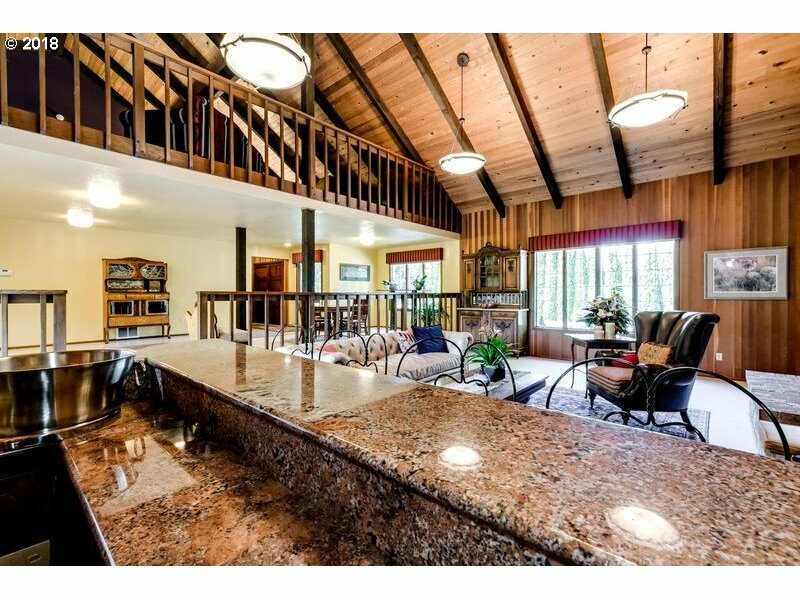 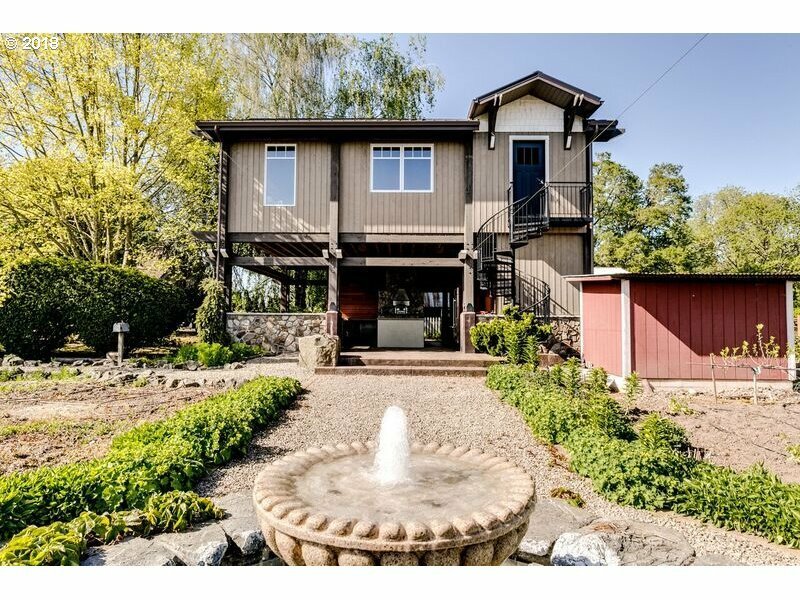 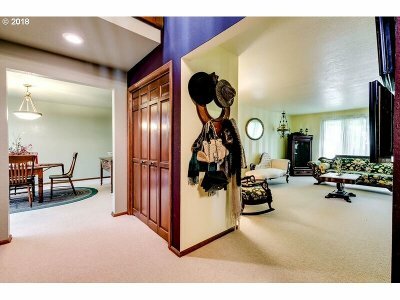 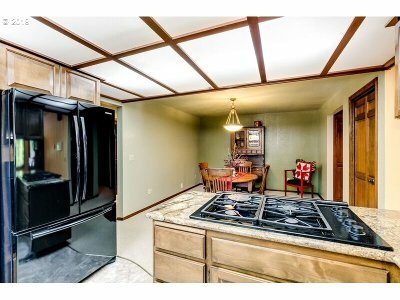 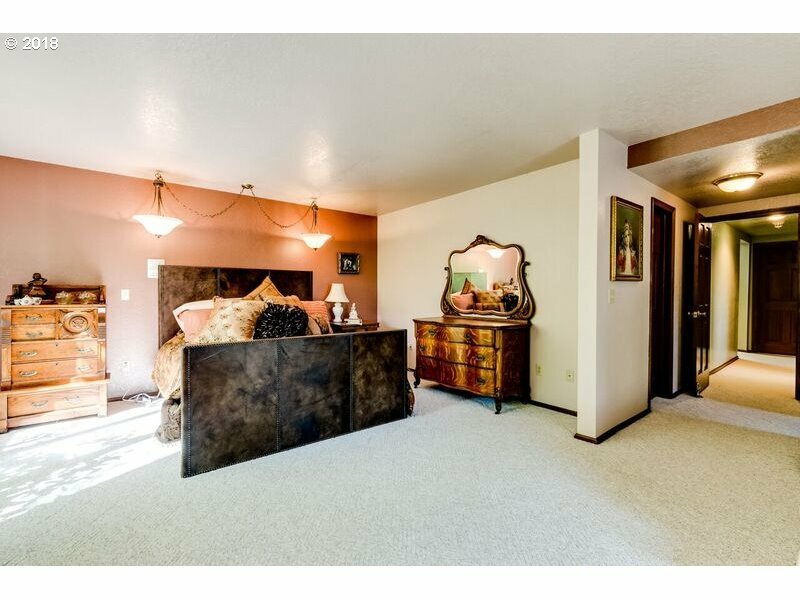 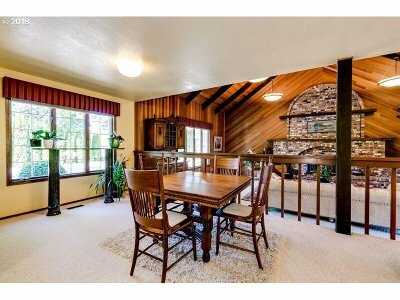 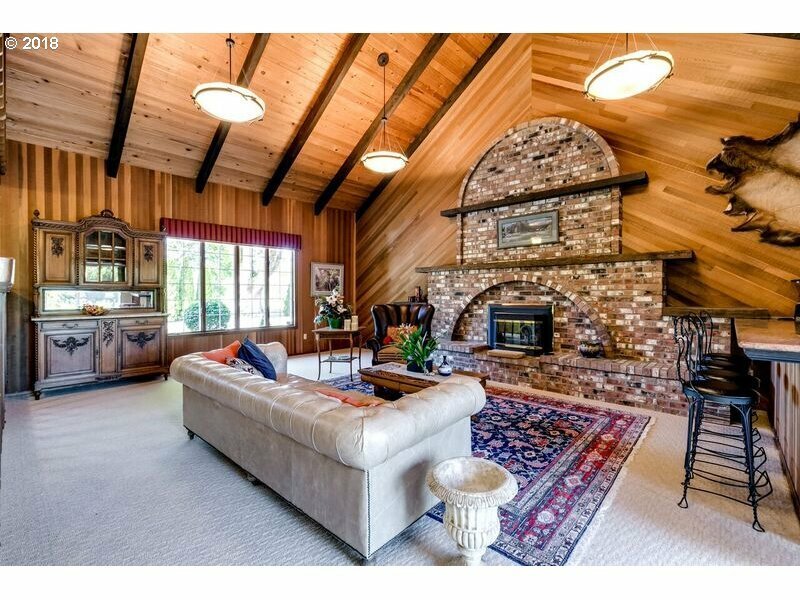 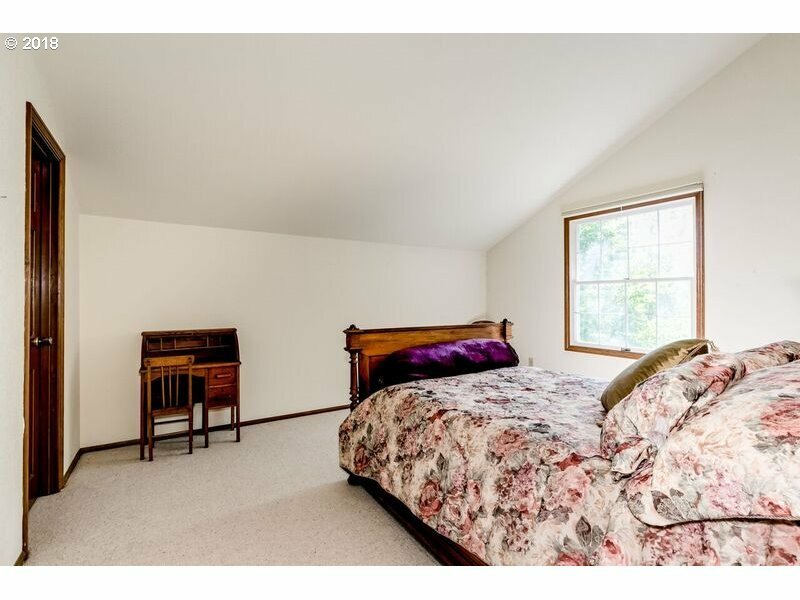 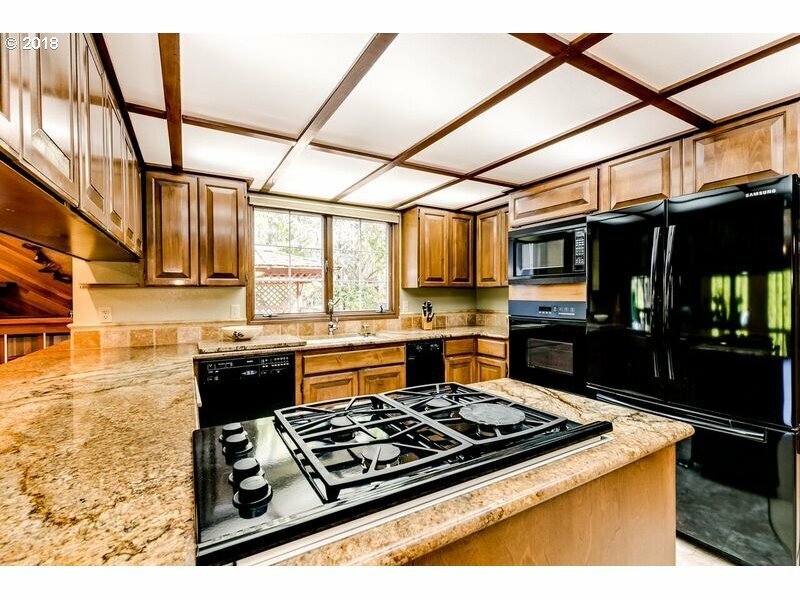 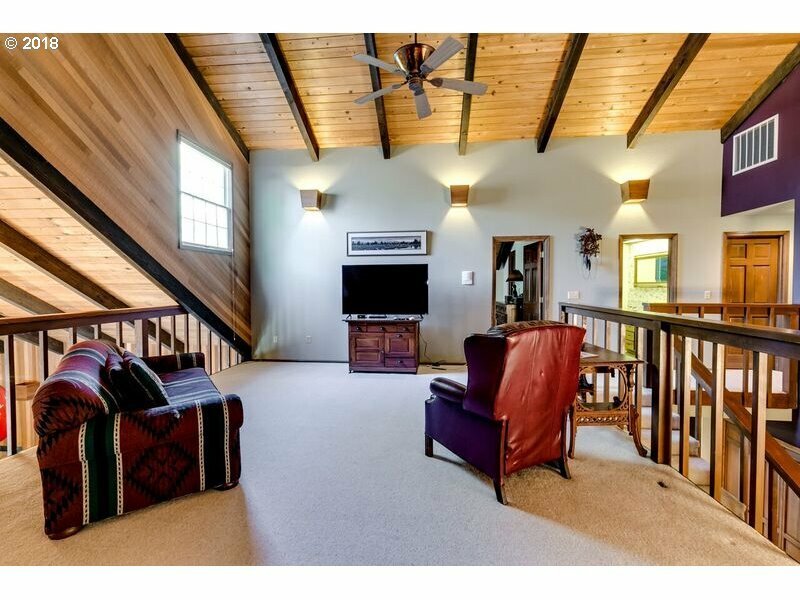 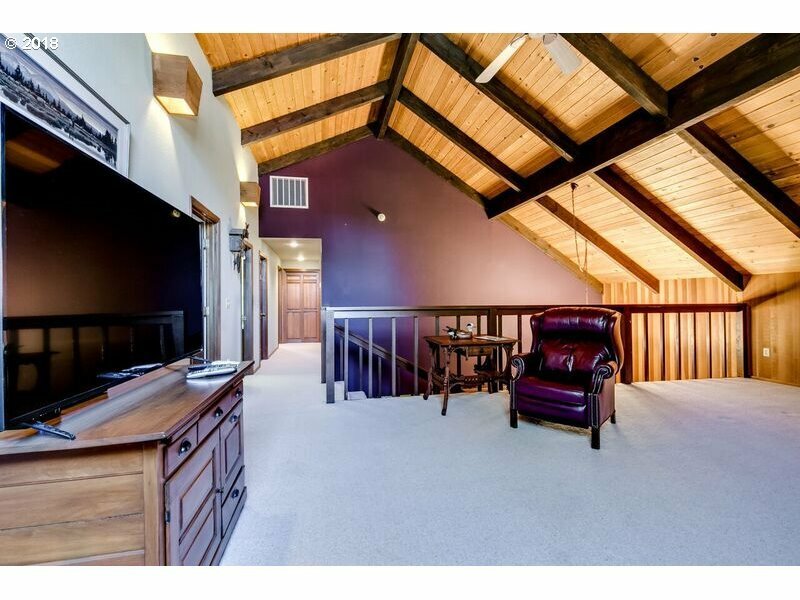 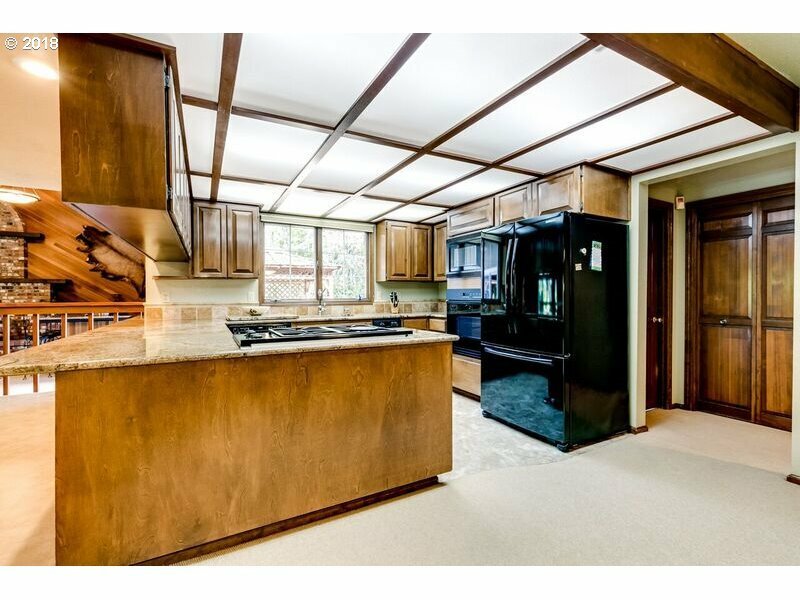 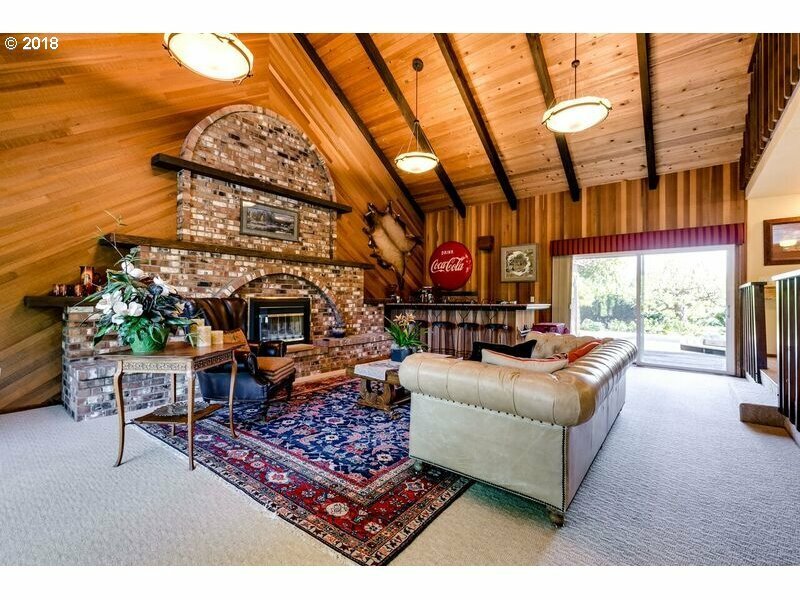 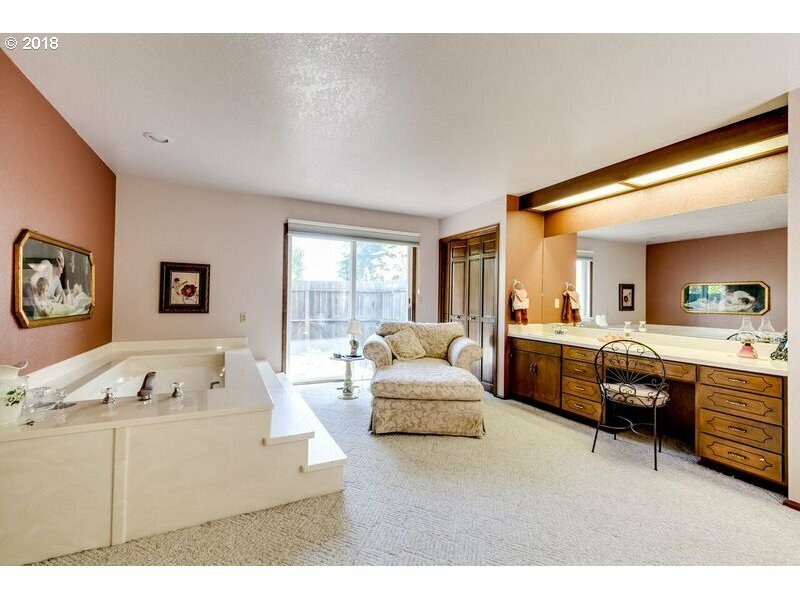 Home w/main level living, great entertaining space inside&out. 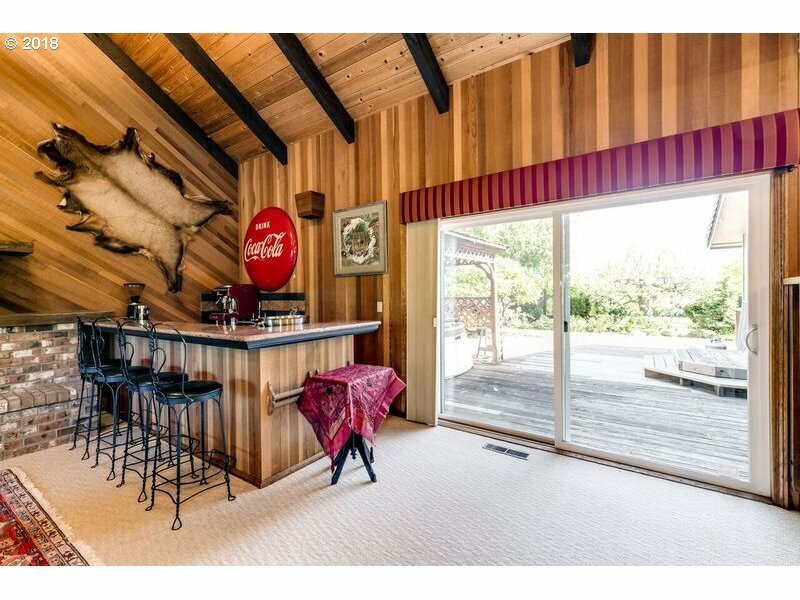 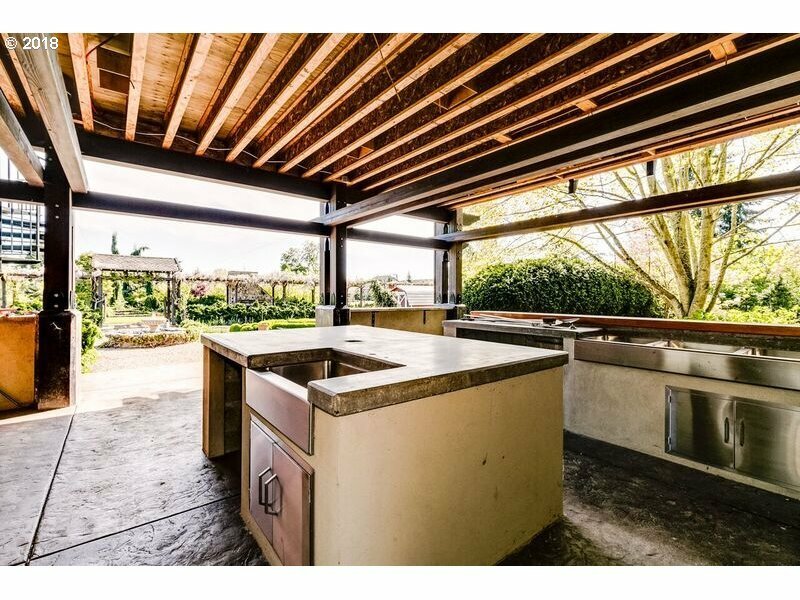 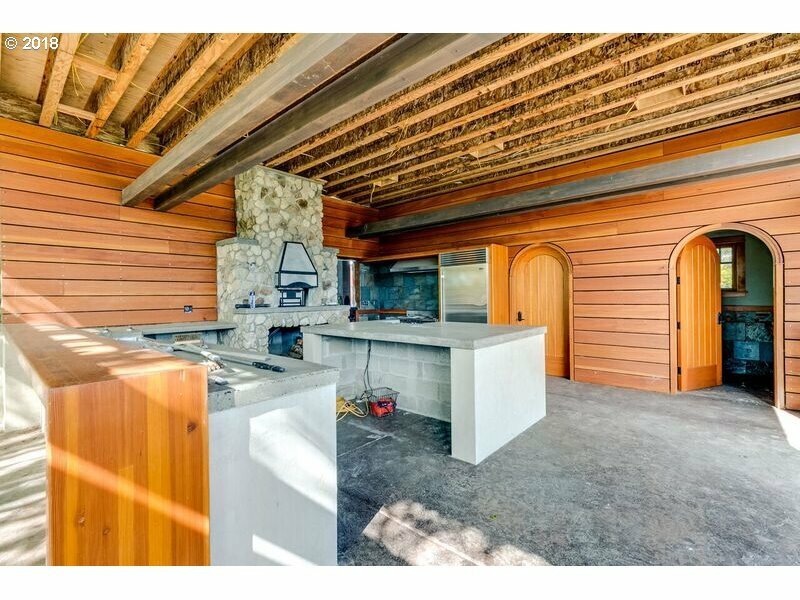 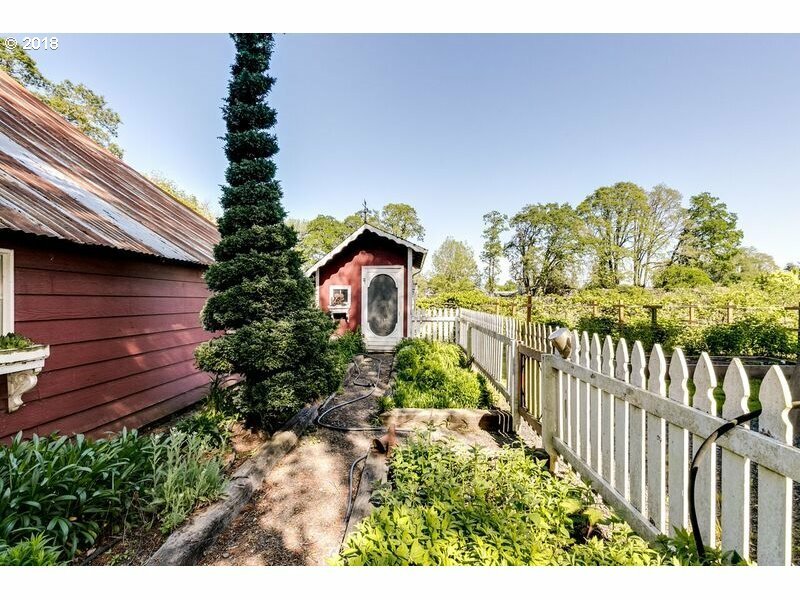 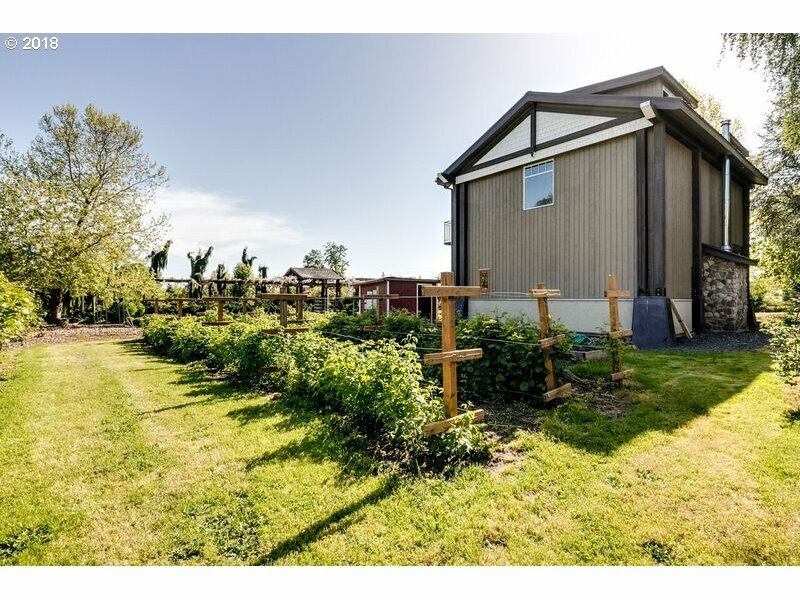 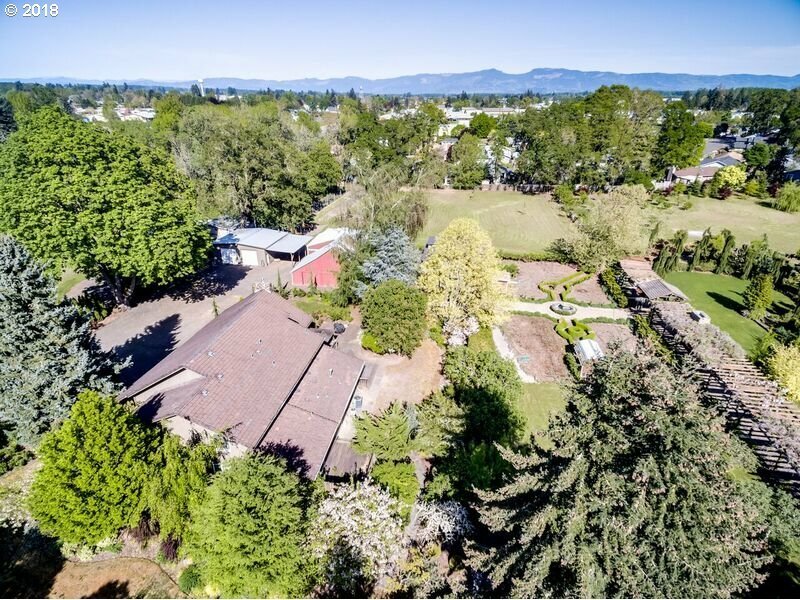 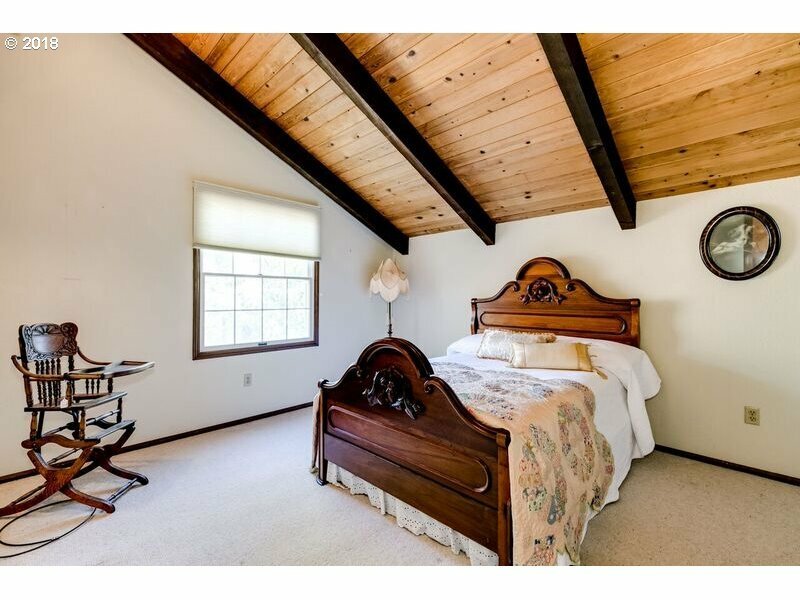 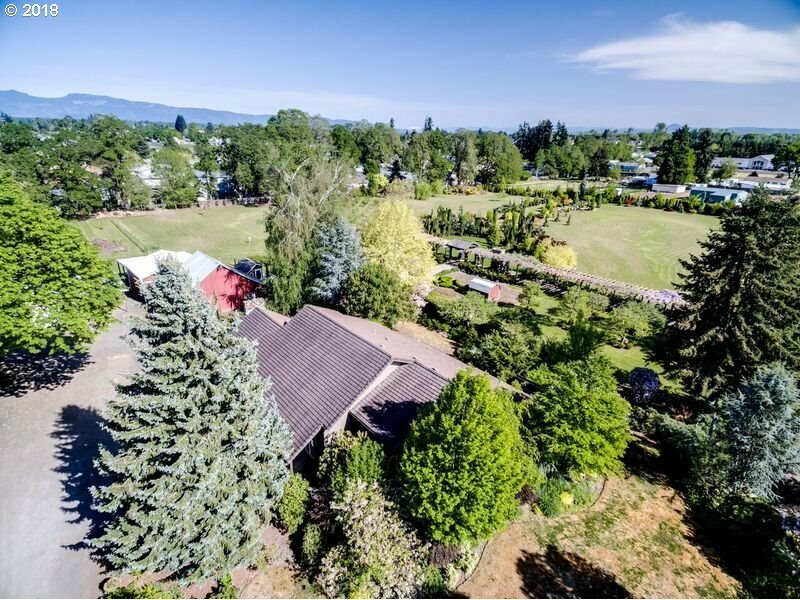 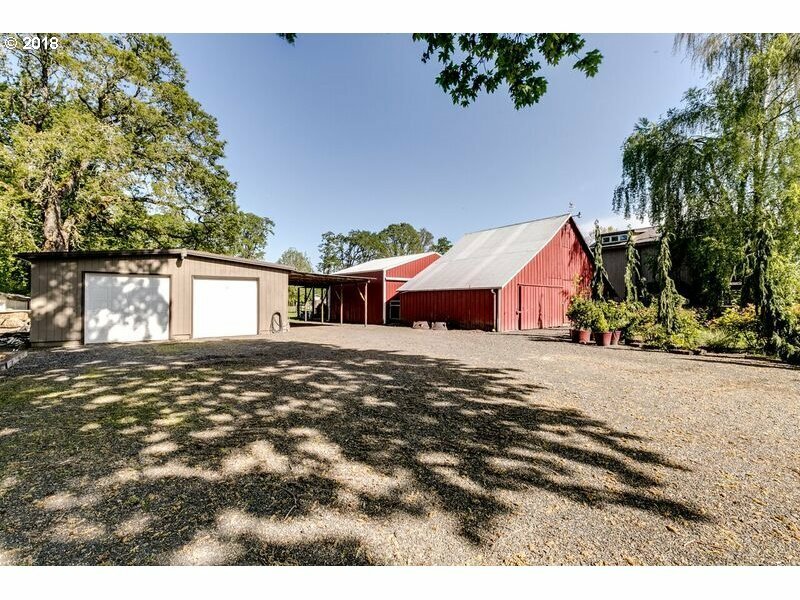 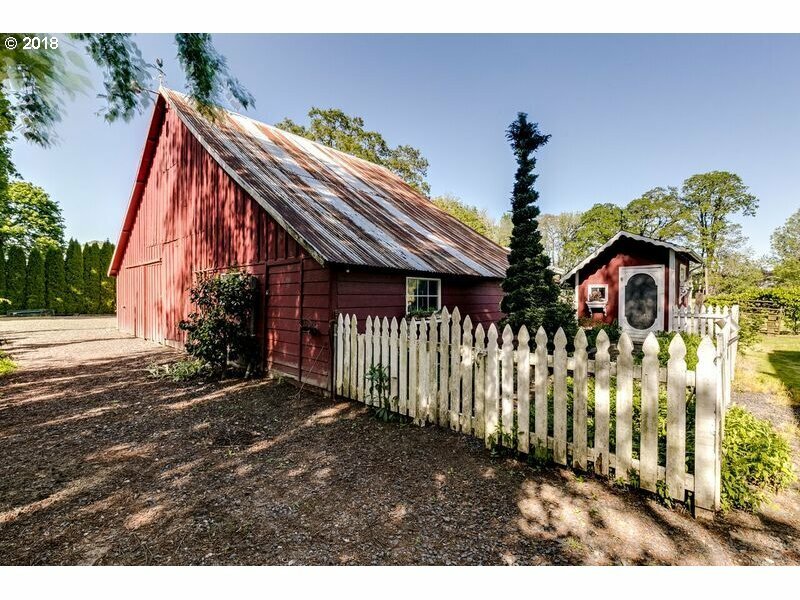 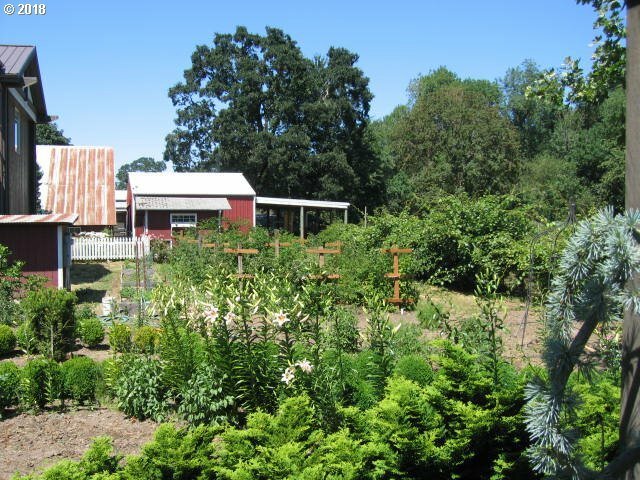 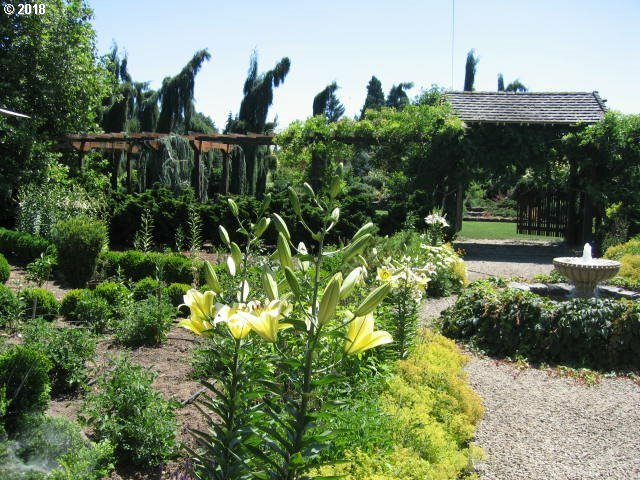 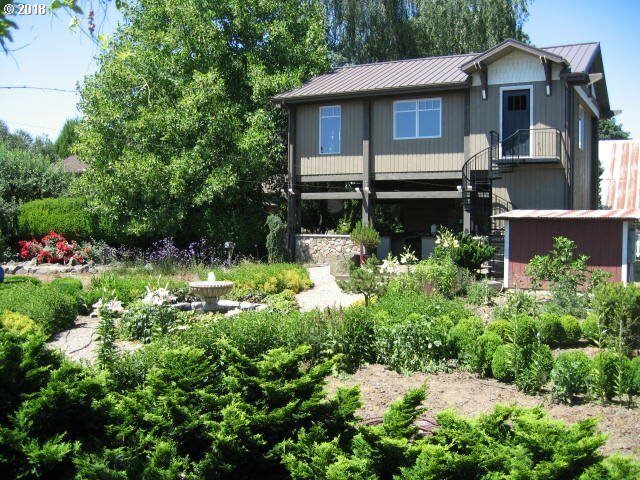 Livestock barn, fenced pasture, fruit orchard, Kiwi plants, garden, expansive pergola, large outdoor kitchen/entertainment area w/bath & fireplace, Koi pond, potential studio/apartment.